PRODUCT DESCRIPTION: Small rubber "plug" like looking piece impregnated with gypsy moth pheromones. In general, moths can detect pheromones from afar and will naturally be attracted to the scent. 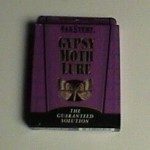 Use in our outside GYPSY MOTH TRAPS during their active season. Lures will be active 30-60 days and should be replaced 2-3 times per year. DIRECTIONS: Lures should not be "handled" with your hands. To set them out, use a pair of scissors to cut open the small bag they're packed in and then "pour" the lure out onto the middle of the sticky board. When replacing a lure, using a new Glue Pad is suggested but if your glue pad is not full yet, place the new lure close to the original lure used. 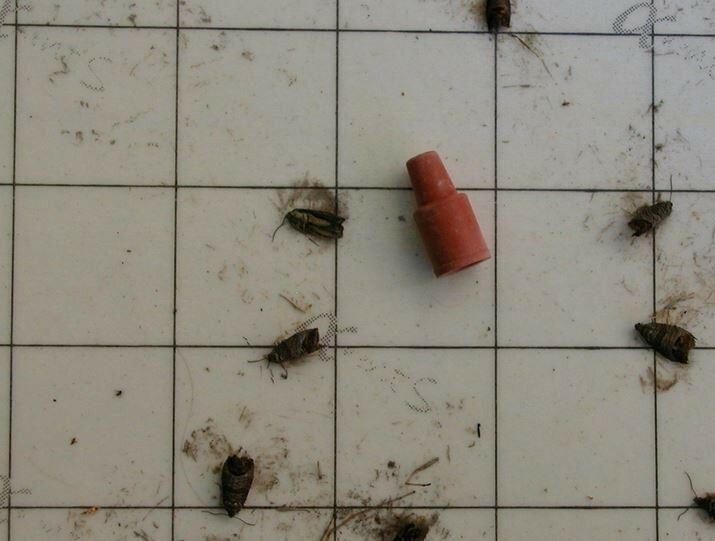 WHERE TO USE IT: It can be used with either of the Gypsy Moth Traps, the Slim or the Jumbo. Lures are active for 2-3 months and should be renewed annually.